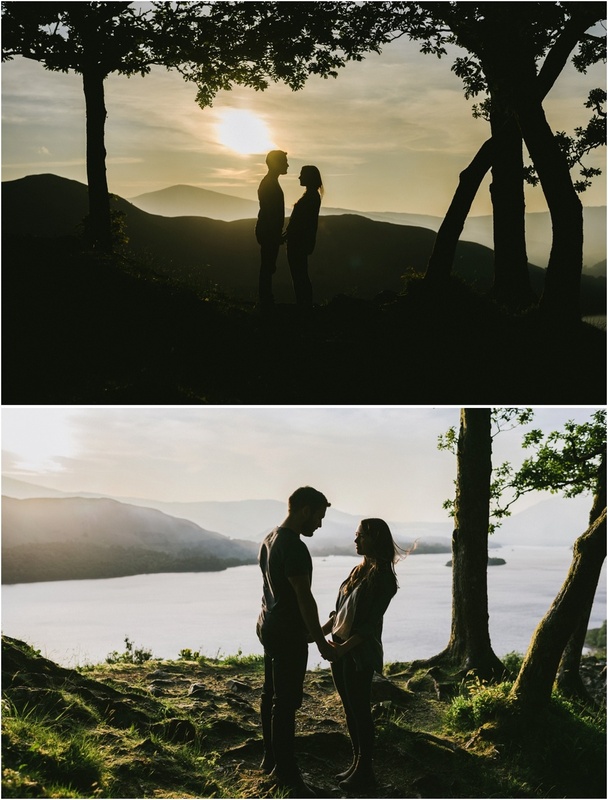 Last week I headed up to the beautiful Lake District to meet up with Kayleigh and Bernie. 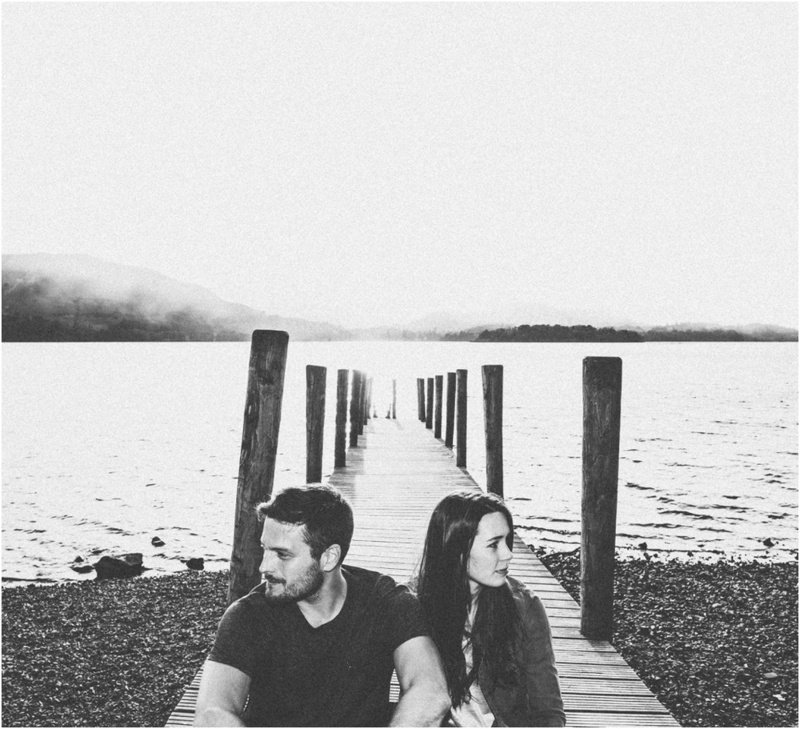 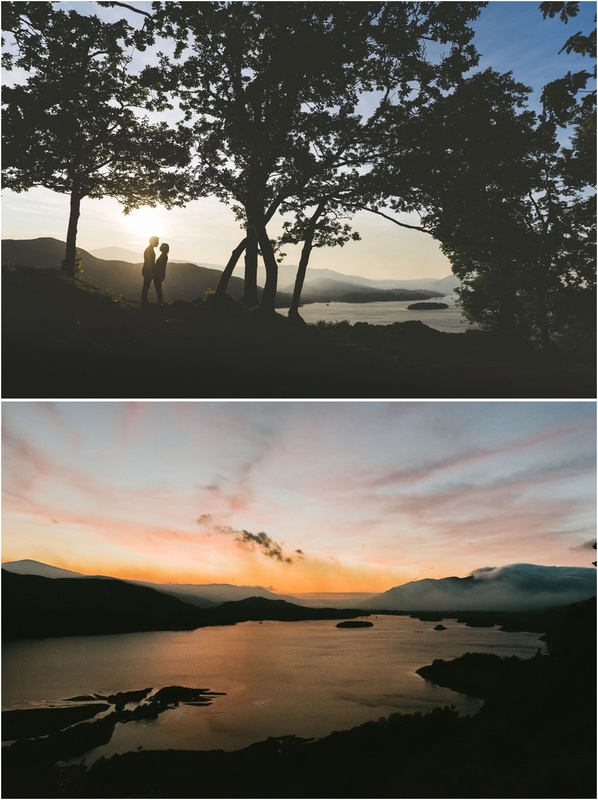 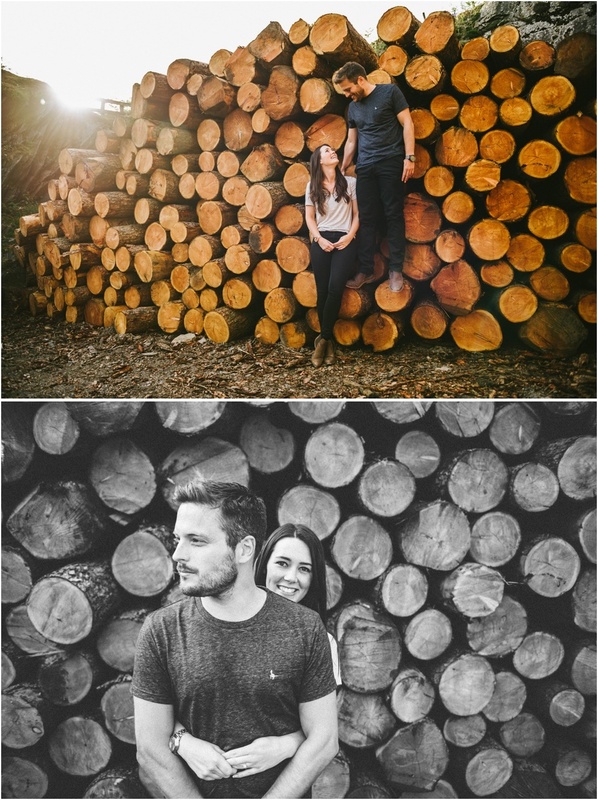 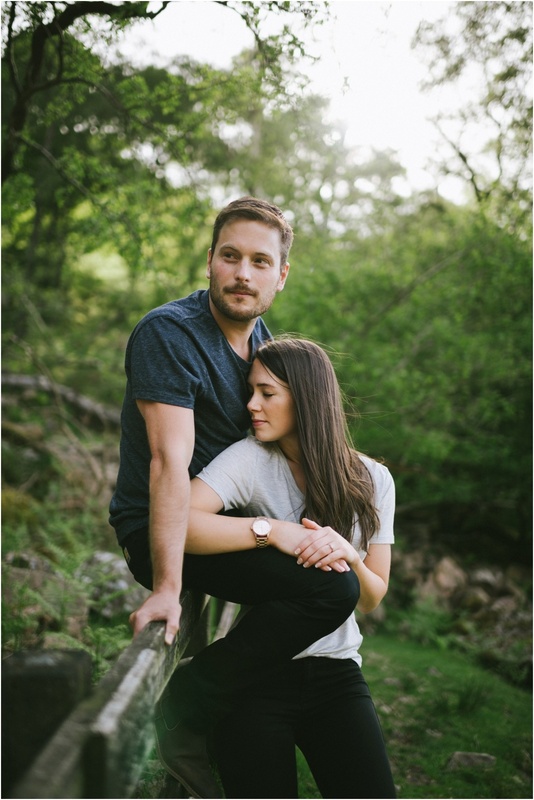 This ridiculously attractive couple are getting hitched in Nottinghamshire next year, and chose the lakes for the backdrop to their pre-wedding shoot. 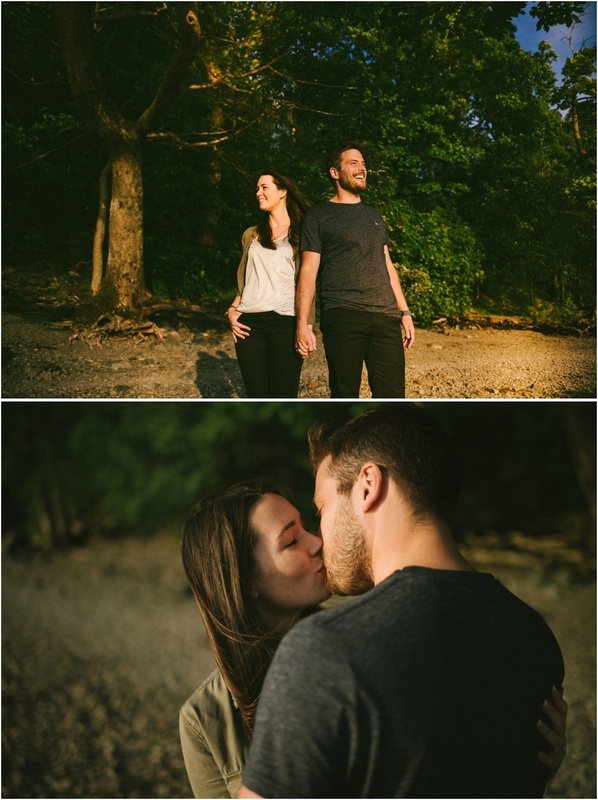 It was such a fun shoot. 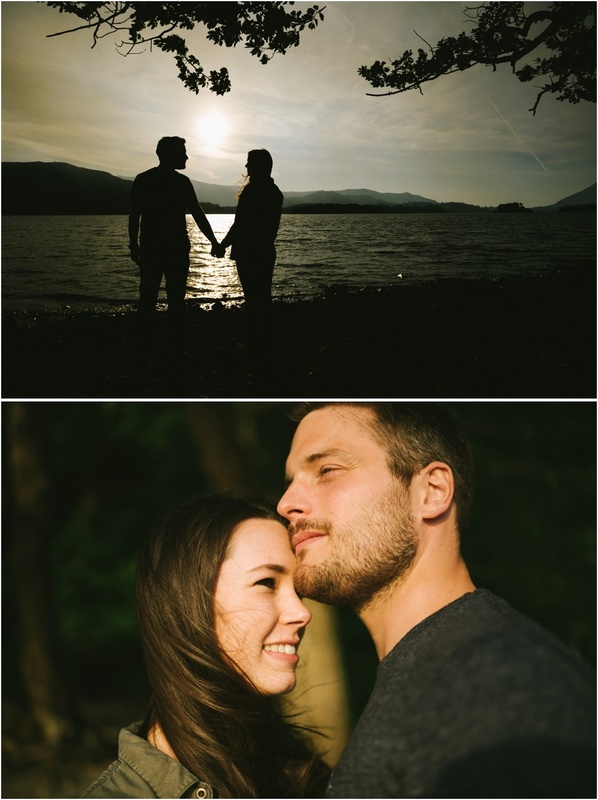 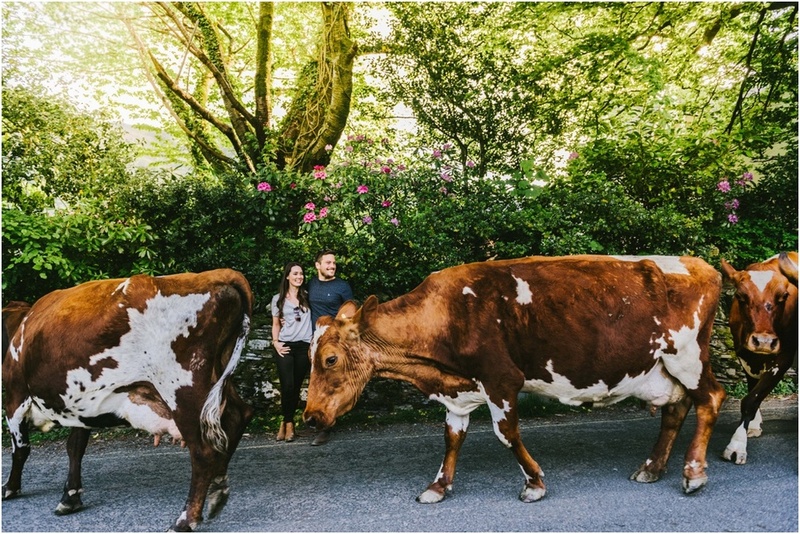 The connection between these guys, combined with the awesome scenery, fantastic weather, and not to mention the photobombing cattle... definitely made this one of my favourite pre-wedding shoots. 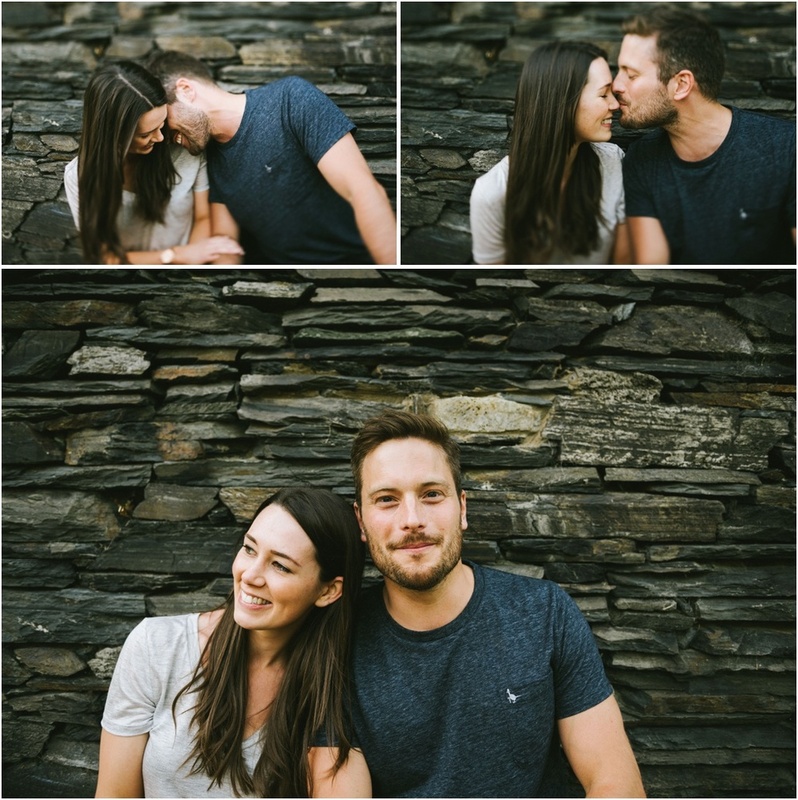 Look forward to catching up with you both for the big day next year!